IUD. IUS. IUC. What’s the difference? IUC stands for intrauterine contraception. 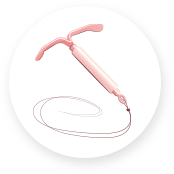 It describes any device placed in the uterus to help prevent pregnancy – i.e., an IUD or IUS. 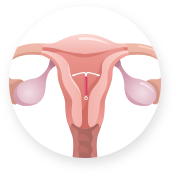 IUD stands for intrauterine device. 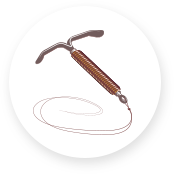 It describes a t-shaped device with copper and no hormones, that is placed in the uterus as a long-acting reversible contraceptive (LARC). IUS stands for intrauterine system. It describes a t-shaped plastic device that steadily releases small amounts of hormone in the uterus as a long-acting, reversible contraceptive (LARC). A site dedicated to helping you explore your contraception options. Created by the Society of Obstetricians and Gynaecologists of Canada for straight talk about birth control and sexual health. 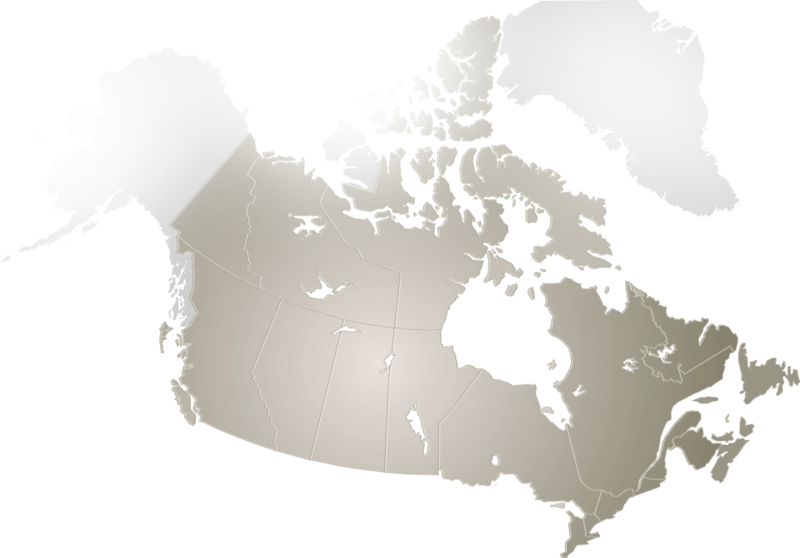 Canadian Public Health Association (non-governmental) addresses public health in general, including birth control and sexual health. International site for information on contraception and sexual health. Created by Action Canada for Sexual Health and Rights, with information on contraception, sexual health and getting the most out of your relationship with your health care provider. Find a clinic near you specializing in IUC insertions by clicking on your province. Use the contact information provided to set up an appointment. *Clinics that do not accept self-referrals are indicated. To identify and develop a network of Rapid Access IUC Centres of Excellence across Canada for quality care, collaboration and improved access to intrauterine contraception (IUC). RAICE is a service that grew out of a need identified by the CNIC, or the Canadian Network for Intrauterine Contraception. Established in 2015, the CNIC consists of 8 Canadian experts in IUC who are committed to helping people access their optimal contraception method so that they can define and meet their reproductive goals. The RAICE project was initiated and developed by CNIC, which is a working group consisting of health care professionals active in the field of intrauterine contraception. The clinics listed on this website are self-identified as Centres of Excellence. While the criteria are developed by CNIC, the clinics independently certify that these criteria are met. This CNIC project was supported by Bayer Inc. through the provision of an educational grant. Bayer Inc. is not responsible for any content and associated materials or products developed by CNIC. Action Canada for Sexual Health and Rights is not responsible for any content and associated materials or products developed by CNIC.